Professional domestic and commercial scaffolding services. 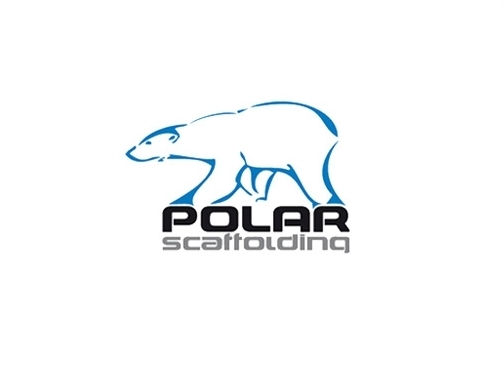 UK (Birmingham) based company - established in 2006 - providing scaffolding and solar panel installation services. Website includes details of services provided (including home page video introduction), accreditations, case studies (including testimonials), photo gallery, news section, full company contact details.